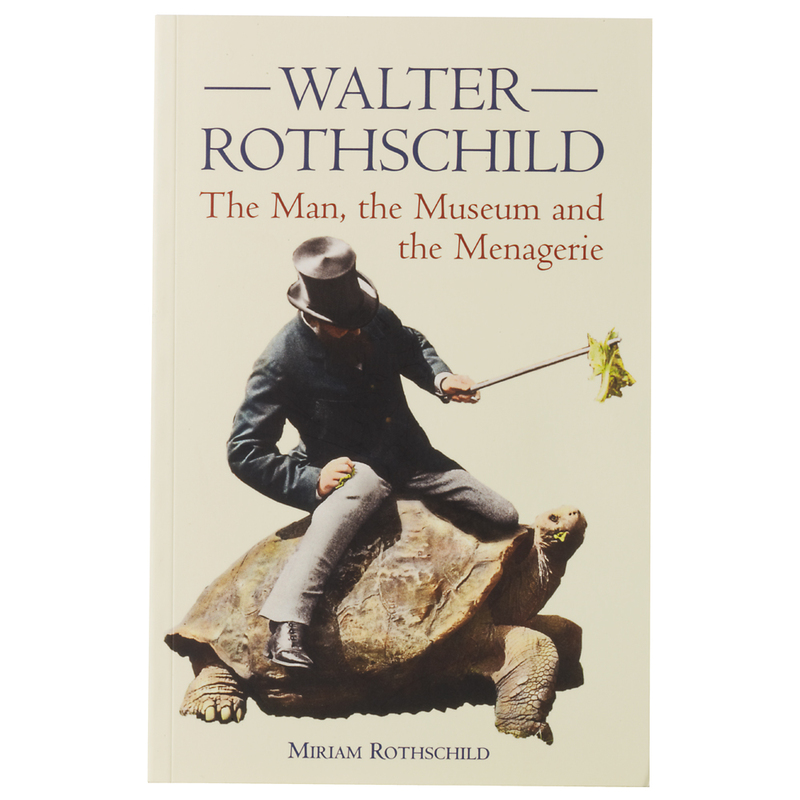 His extraordinary life traversed the fields of politics and finance as well as zoology and it was packed with achievements and incident, from the establishment of his own private museum to driving a team of Zebra into the forecourt of Buckingham Palace. With the help of evocative photographs Miriam Rothschild has produced a compelling narrative which reveals the complexities and conflicts that this remarkable man faced during his life. Miriam Rothschild was the niece of Walter Rothschild, she died in 2005.